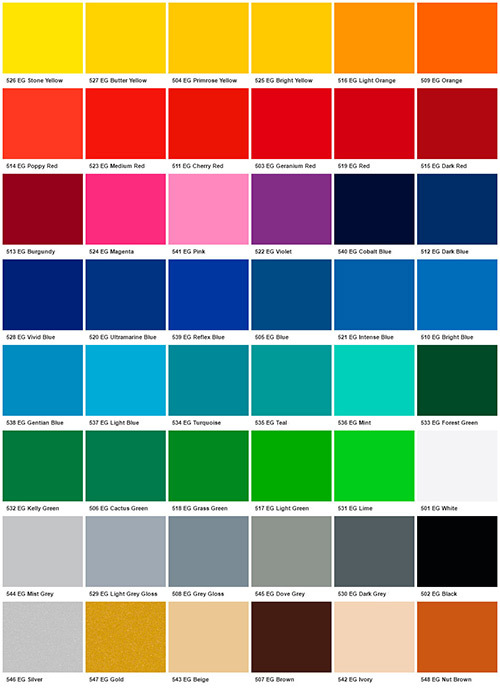 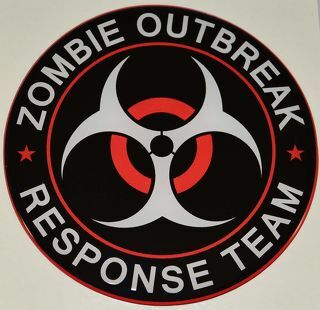 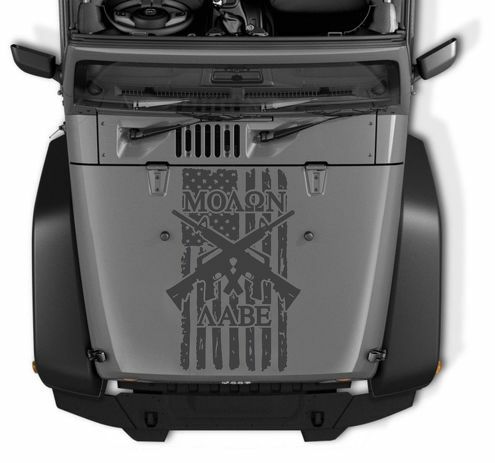 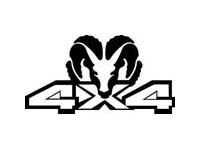 4x4 Decal - The black part in the image above will be your color choice. 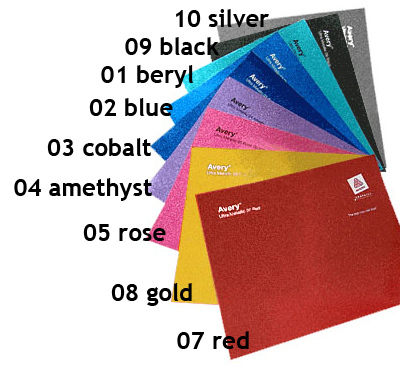 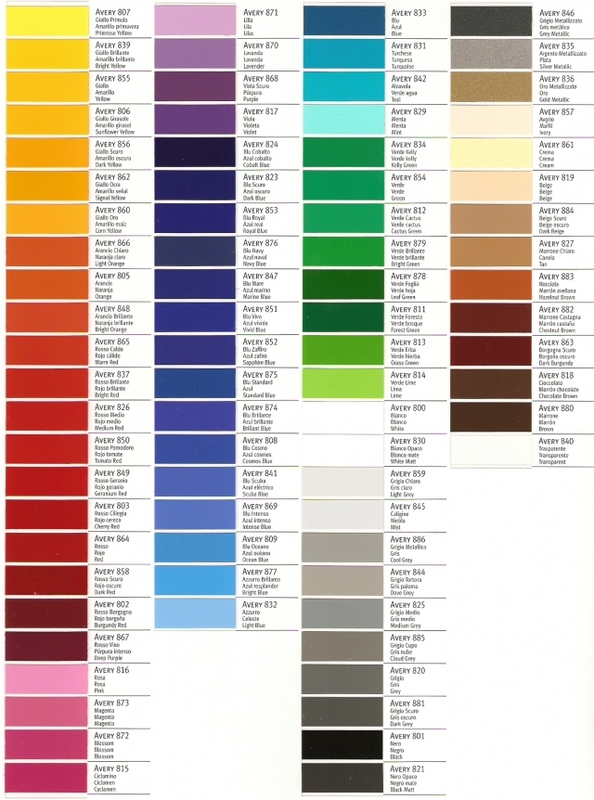 The white shown in the image is what's cut out exposing the color of your surface area. 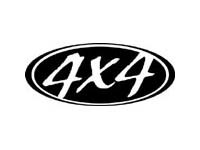 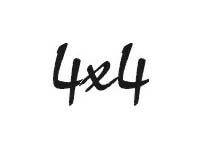 4x4 Decal - Transform your Truck, SUV or Quad with this 4x4 decal. 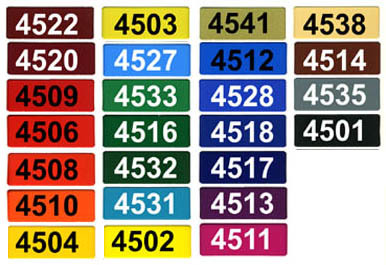 Available in several sizes, colors and designs. 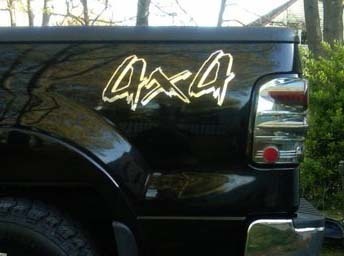 All 4x4 decals are made from commercial quality vinyl that will last several years in any outdoor conditions.